The 88th Academy awards were held at the Dolby Theatre in Los Angeles on Sunday evening. Among attendees at the star-studded event were superstar athletes Rodger Federer, Aaron Rodgers, Eli Manning. 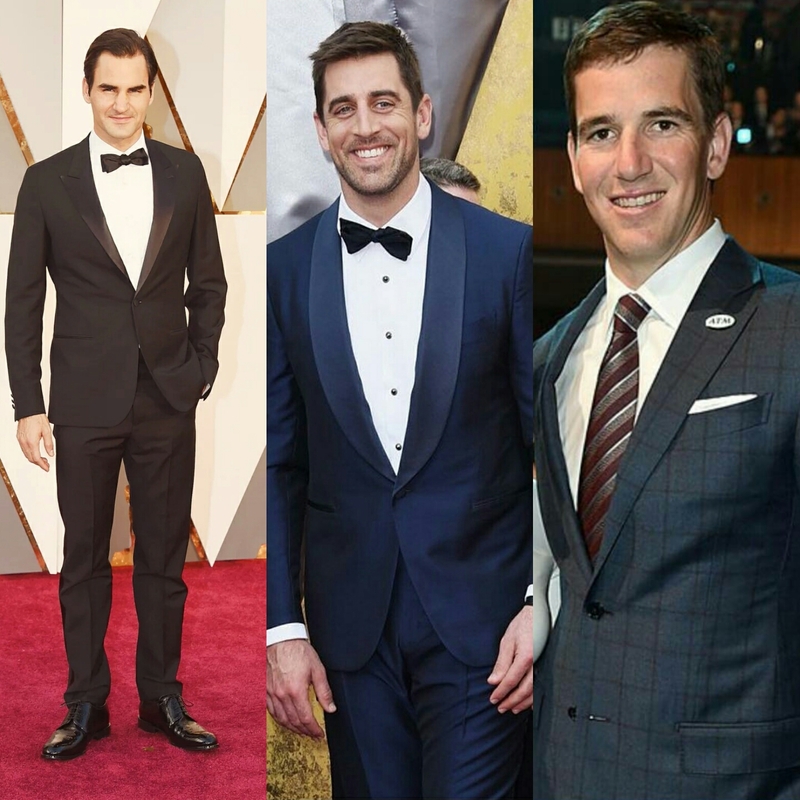 All three athletes were dressed in sharp attire, whose look was your favorite?